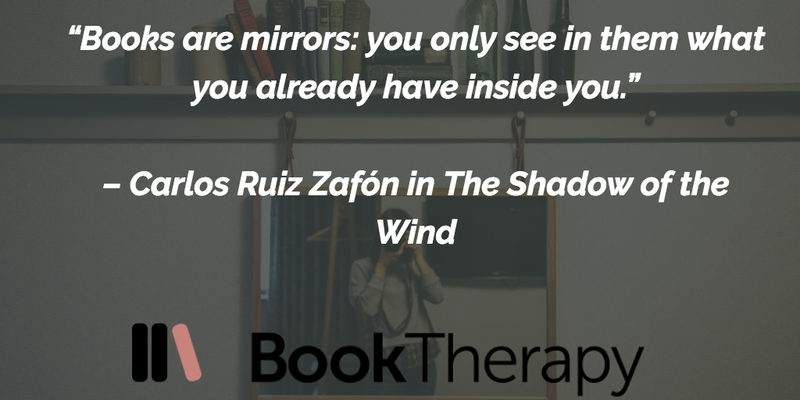 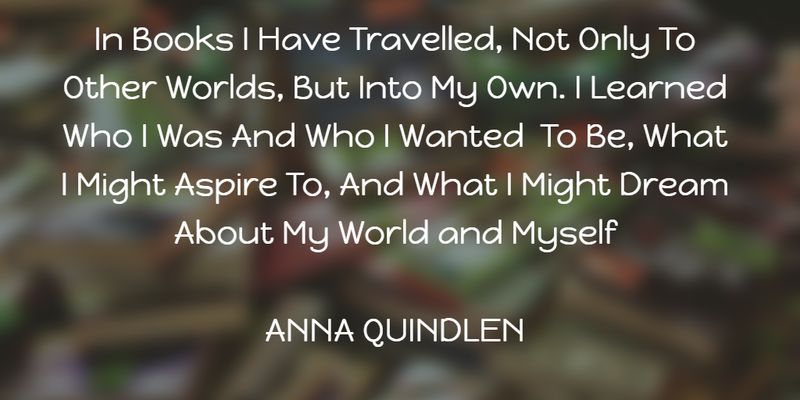 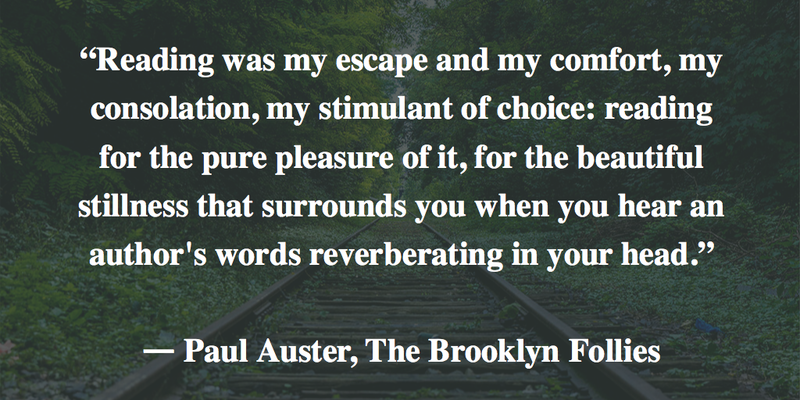 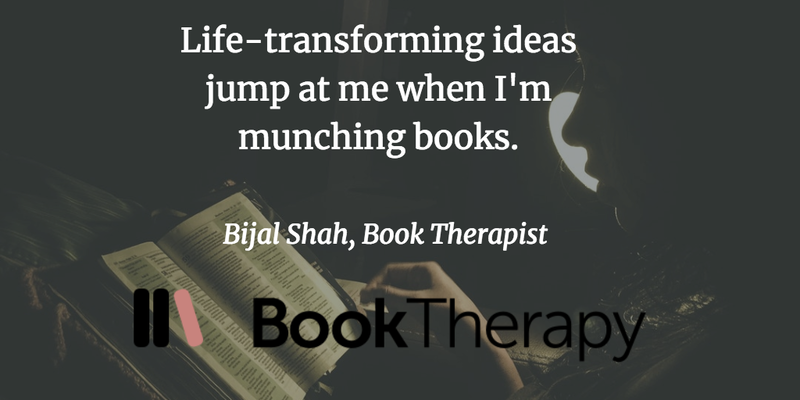 A collection of my favourite book therapy quotes over the past year — enjoy! 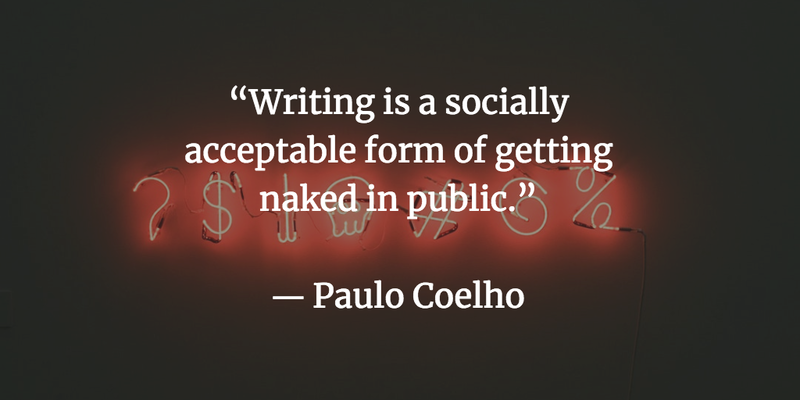 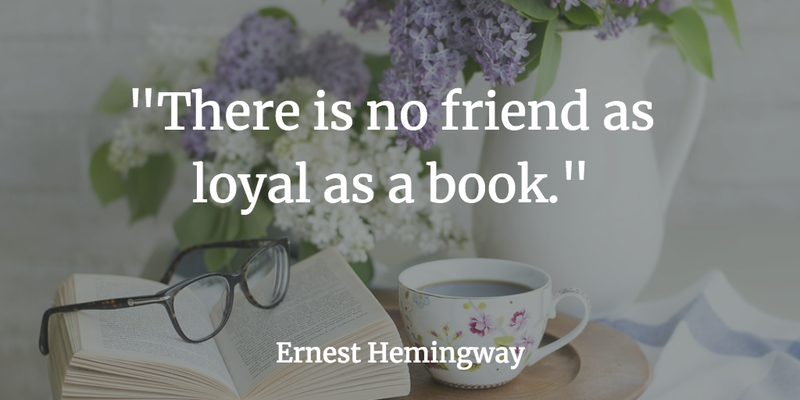 A big hello and thank you for reading! 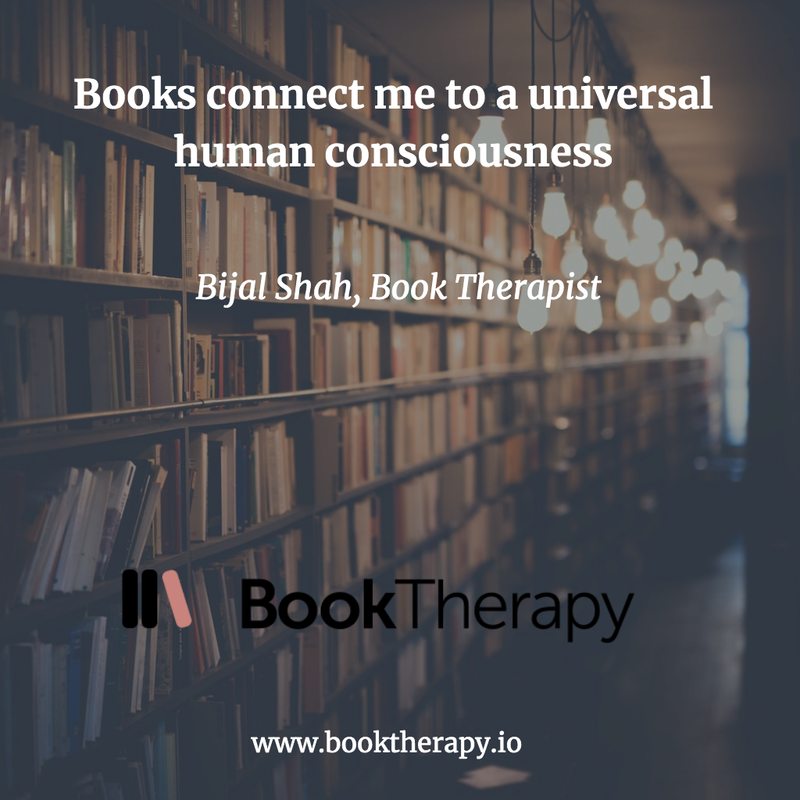 Passionate about literature, psychology, life and mental health I launched Book Therapy as a form of non-conventional therapy using the power of literature. 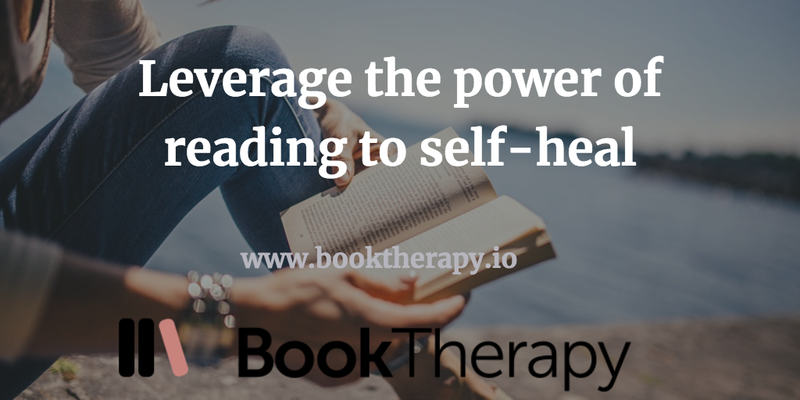 I create reading lists/book prescriptions based on your individual needs. 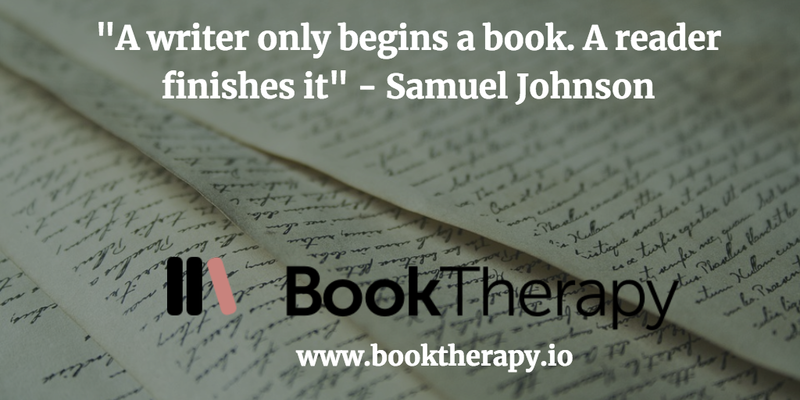 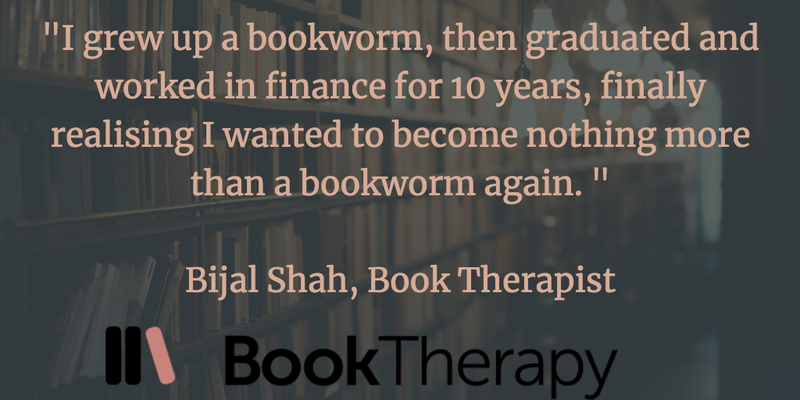 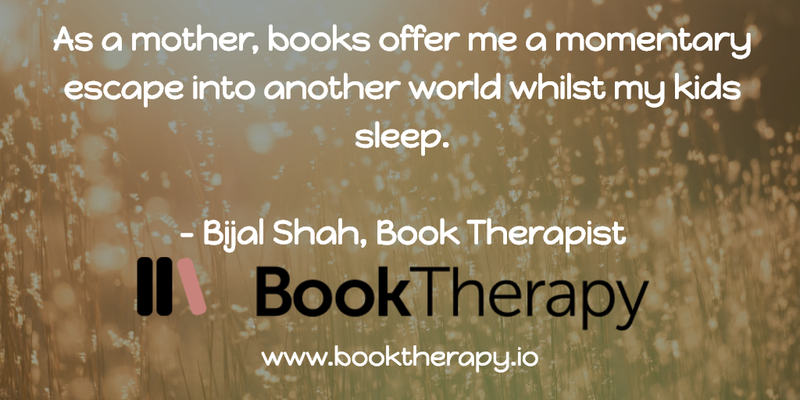 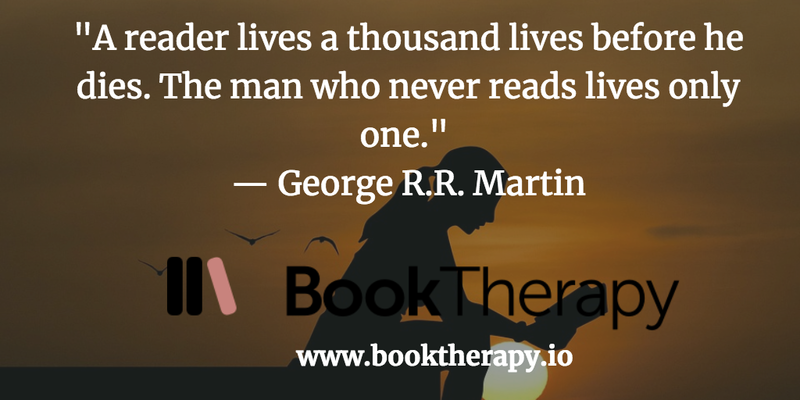 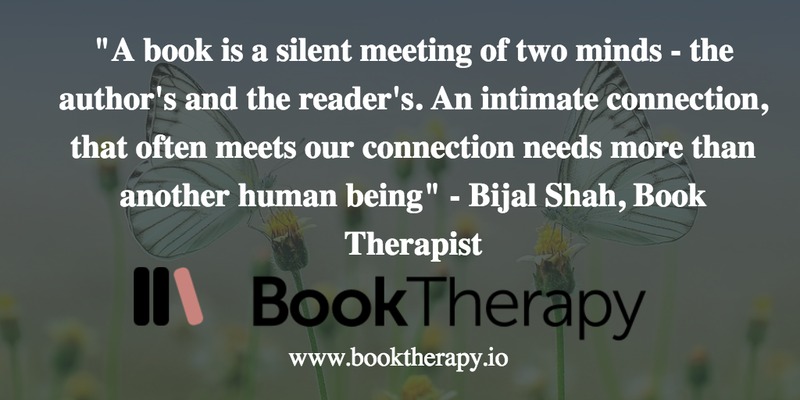 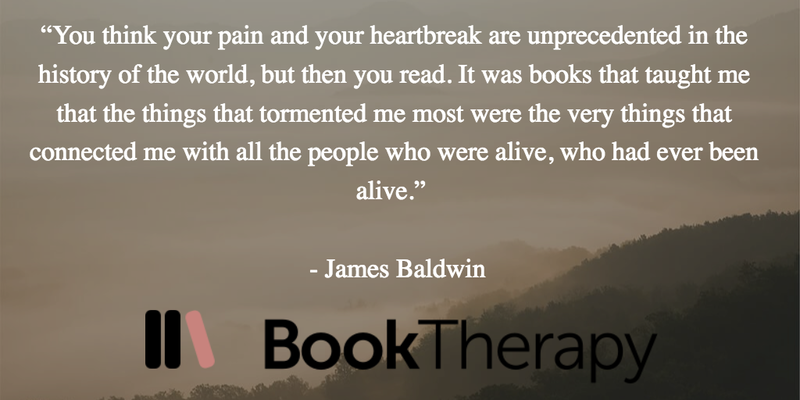 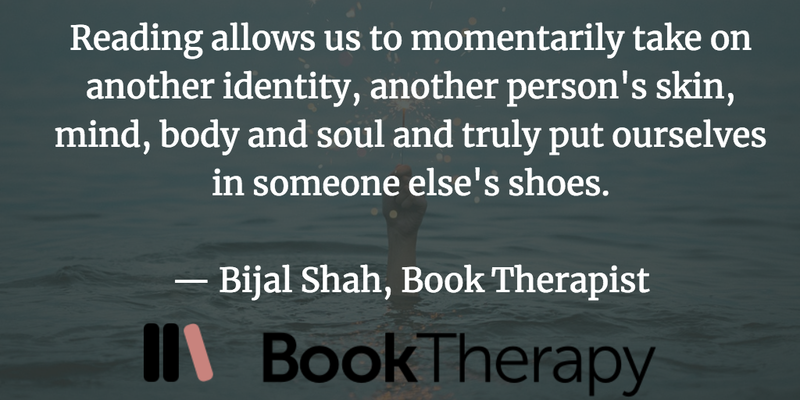 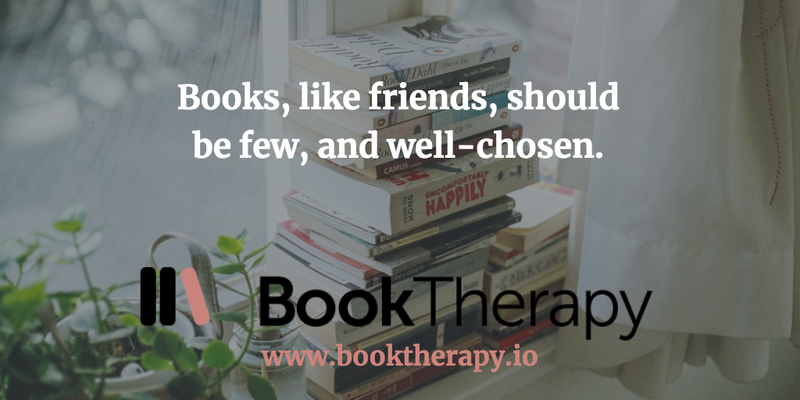 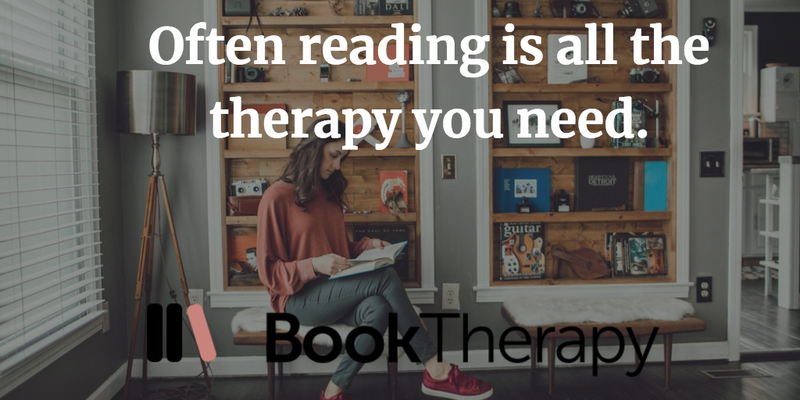 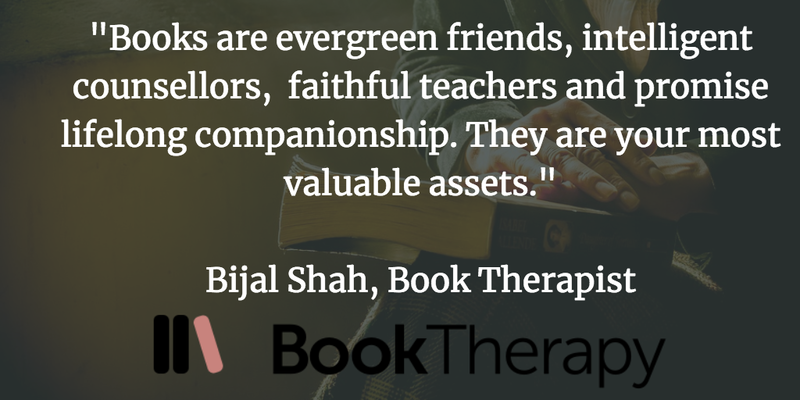 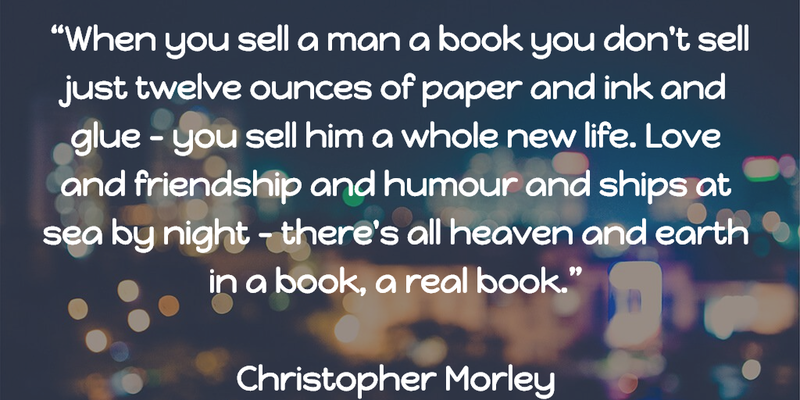 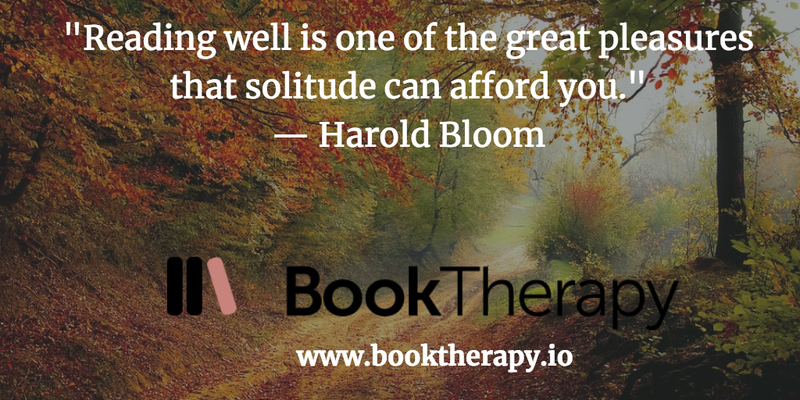 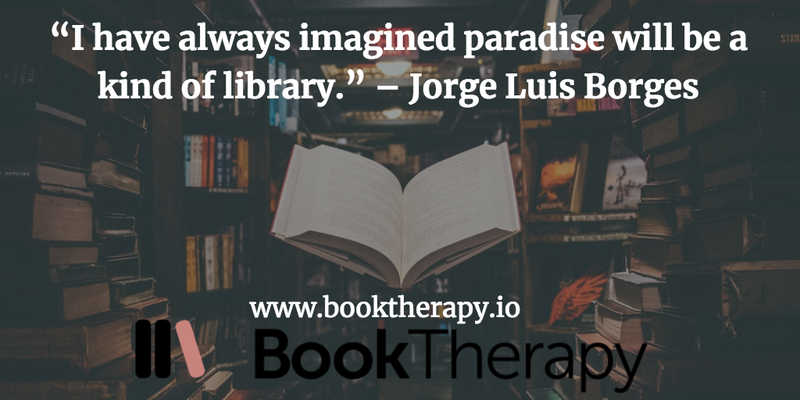 Feel free to reach out to me at bijal@booktherapy.io or www.booktherapy.io.